According to a Vital Signs report published by the US Centers for Disease Control and Prevention (CDC), a Zika virus infection during pregnancy can cause serious birth defects and might be associated with neurodevelopmental abnormalities. This report said nearly 1 in 7 babies born to women infected with the Zika virus while pregnant had 1 or more health problems, possibly caused by the virus. The health problems consisted of birth defects including small head size, brain damage, eye damage and nervous system problems, such as vision and hearing impairments, as well as seizures. 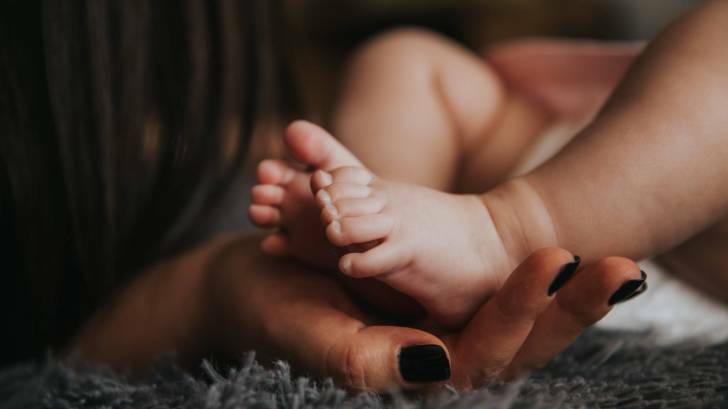 "Based on what we know from other congenital infections, we expect more information will emerge about these health problems as these children grow," said Peggy Honein, Ph.D., MPH, a co-author of the new report and director of the CDC's Division of Congenital and Developmental Disorders. "The Zika story is not over, especially for children who were exposed to Zika during their critical development in utero." This report found among children aged less than 1 year old born to mothers with laboratory evidence of confirmed or possible Zika virus infection during pregnancy and who had follow-up care reported, 6 percent had a Zika-associated birth defect. Additionally, 9 percent of children less than 1-year-old had a neurodevelopmental abnormality, possibly associated with congenital Zika virus infection. And, 1 percent had both. "This is the first study of its kind to track children who appeared healthy at birth through their first year of life," said Dr. Honein. These CDC researchers identified 1,450 children with confirmed or suspected Zika in pregnancy who were seen in several follow-up appointments in the first year of life. This study did not take into account which trimester of pregnancy a mother was in when she contracted the virus. The CDC said given the potential benefits from interventions during early critical periods of infant development, healthcare providers should share information on maternal Zika virus exposure and closely monitor child health and development.